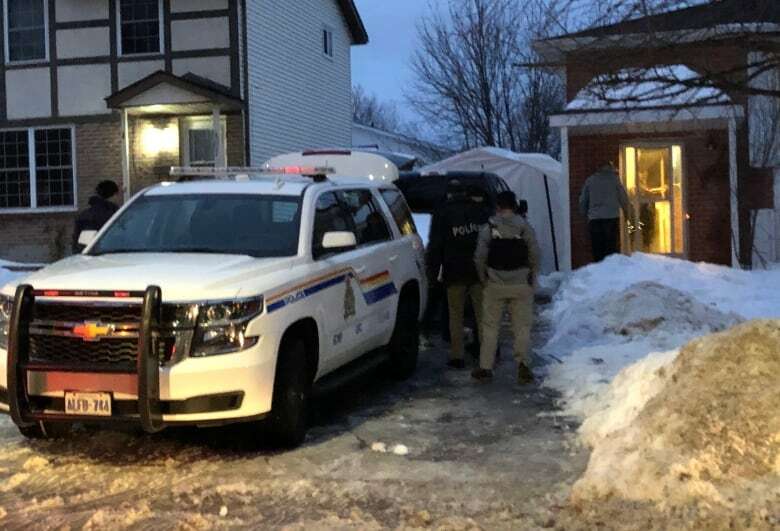 The minor, who cannot be named under the Youth Criminal Justice Act, was charged in January after a series of raids at two homes in the city, roughly 200 kilometres from the nation's capital, after a tip from the U.S. Federal Bureau of Investigation in late December 2018. A Kingston, Ont., youth facing terrorism charges has been released on bail under strict conditions following a hearing Wednesday. The minor, who cannot be named under the Youth Criminal Justice Act, will be required to be in the presence of one of two approved family members at all times. He is also forbidden to use the internet unless it's approved for education reasons and he must remain in Ontario, surrender his passport and wear an RCMP-supplied electronic-monitoring device. "Ultimately, the justice of the peace concluded that the young person could be released in the circumstances described in the release documents. Obviously, the young person is quite happy with that decision," defence lawyer Simon Borys told reporters after the decision. "I understand the concern that people may have given the nature of the allegations — all I can say is that we do have a very nuanced but enlightened system of bail in this country for dealing with young persons that balances all of the different competing interests including public safety." Clad in a purple jacket, the youth sat looking at the floor during much of the two hours that Justice Herbert Kreling reviewed the arguments made by defence lawyer Simon Borys and the Crown over the course of three days. He smiled numerous times after Kreling announced the decision to release him from custody. The minor was charged in January after a series of raids at two homes in Kingston, roughly 200 kilometres from the nation's capital, after a tip from the U.S. Federal Bureau of Investigation in late December 2018. 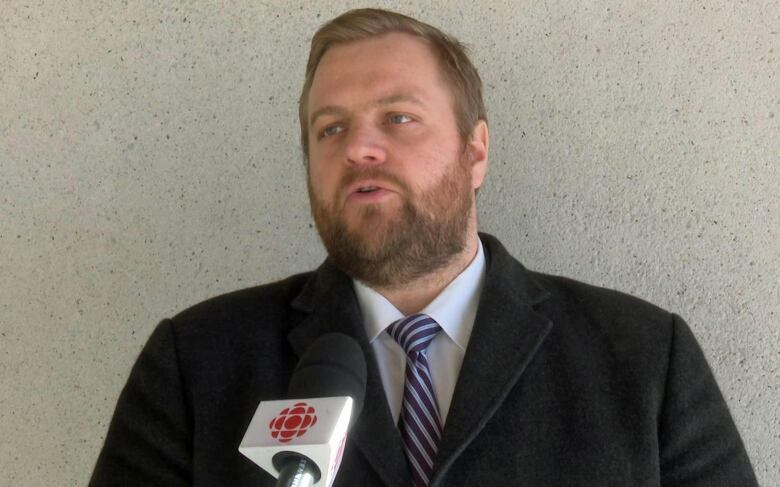 His charges included knowingly facilitating a terrorist activity and counselling another person to "deliver, place, discharge or detonate an explosive or other lethal device ... against a place of public use with the intent to cause death or serious bodily injury." He was subsequently charged last month with uttering a threat as well as "making, or having in his possession or under his care of control an explosive substance" designed to endanger life "or cause serious damage to property." He is also accused of "doing anything with intent" to cause harm or death using an explosive. A source with knowledge of the investigation earlier told CBC News that the alleged terrorist activity involved a plan to use an explosive device, but that no specific target had been chosen. Following the arrest, a potentially explosive substance was found in an unspecified residence, its contents later blown up to neutralize it. A second individual, an adult male, was arrested at the time, but was not charged. None of the evidence, submissions or reasons presented during Wednesday's hearing can be published under a publication ban. The minor is scheduled to make his next appearance in court on April 30.